In a world dominated by a growing sense of inability to know what is true or false, News reporters broadcast from scenes of terror that may or may not have happened, family celebrates life in images that may be a dream or maybe not, and reality breaks apart, collapsing into itself. Guli Silberstein is an artist-filmmaker- video editor born in Israel (1969), now a British citizen, based in London UK since 2010. He received a BA in Film from Tel-Aviv University in 1997 and a MA in Media Studies from The New School University, New York City, where he studied and lived in 1997-2002. 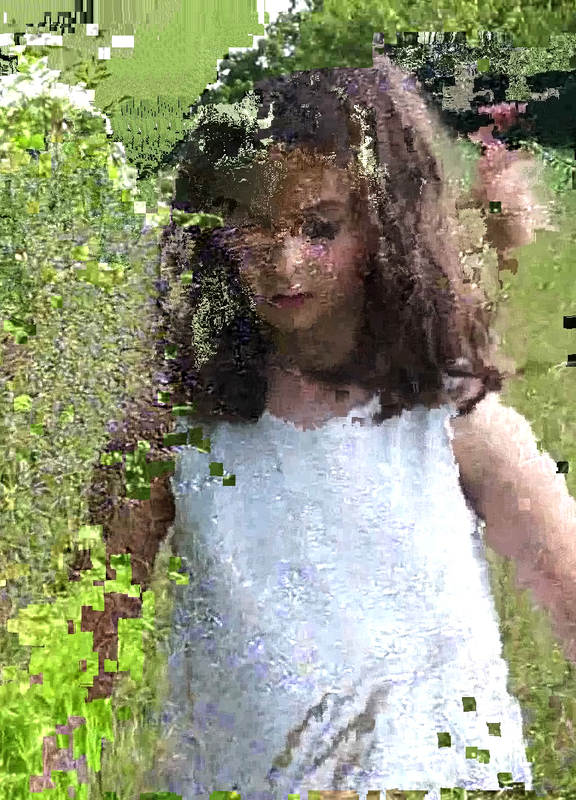 Since 2000, Guli creates widely shown, award winning work, involving personal recordings, found footage, and mixes of both, processed digitally by noise, glitch and other disruptions of “clean” image, dealing with perception of reality and social- political issues.